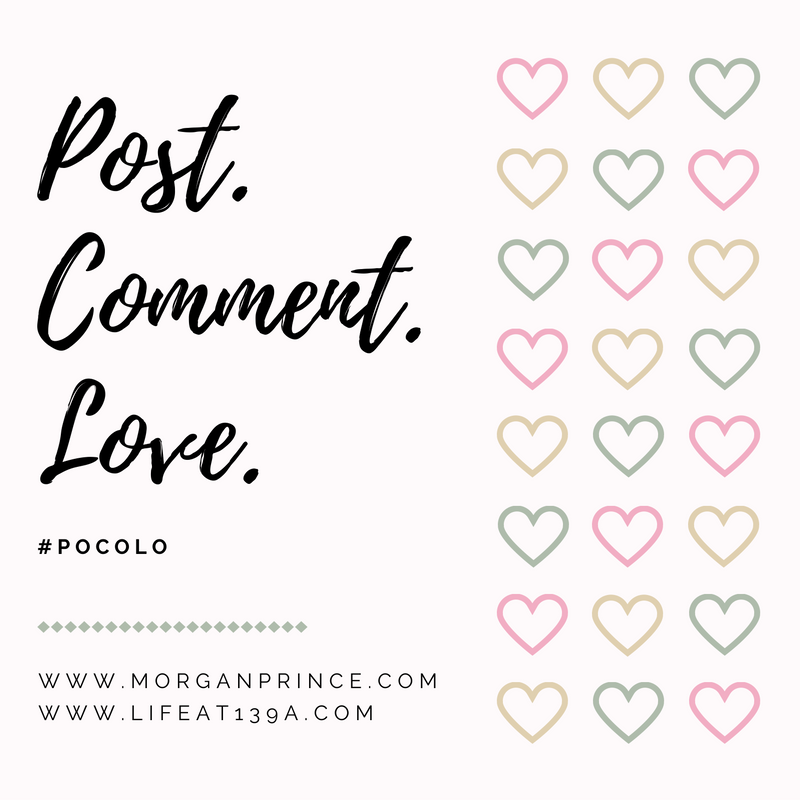 #PoCoLo or Post Comment Love is where you can share a post you're proud of, one that perhaps didn't get the exposure you were hoping for. You can share a personal post, a sponsored post, a review, a photo, a competition, whatever you like - as long as it was written in the last week. You'll be able to add your link to mine or Stephanie's sites every Friday and between us we'll comment on every post. 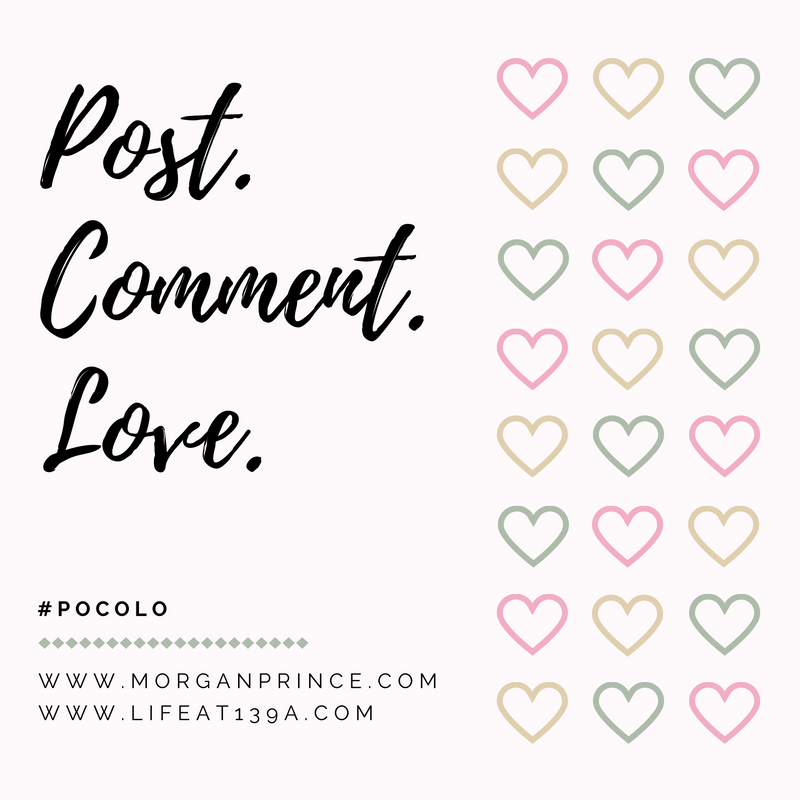 Please comment on at least two other posts and share the word about #PoCoLo on Twitter - be sure to tag us: Stephanie - @LifeAt139a, Morgan - @MorganPrinceCom. 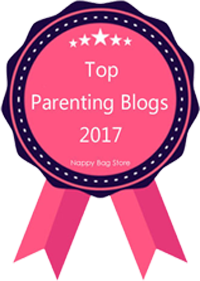 Please include the #PoCoLo Badge on your post. 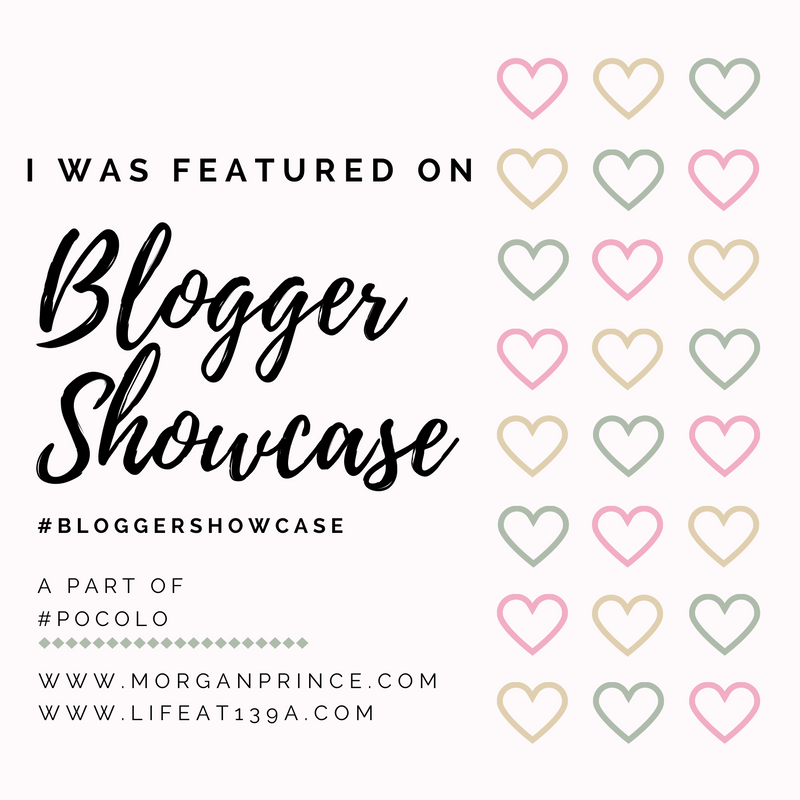 Every week Stephanie and I like to showcase you lovely lot so we alternately host Blogger Showcase, a chance for you to tell us and other bloggers about yourself. Over the last few months we've showcased some great bloggers but now we've decided to change it up a bit. You have a choice, you can either get in touch to be featured and we'll let you know what we need from you, OR you can answer a list of questions and we'll host your answers as the Blogger Showcase. Just to show you what we mean Stephanie and I have answered the questions ourselves. You can read my answers below and you can find Stephanie's answers here. I have - I went to Blogfest 2015 (that was my first) and I attended BML 16 in June too. I loved them both but for different reasons. Blogfest was terrifying, mostly because it was my first conference and I had no idea what to expect, but at the same time I had a great day. I learnt a lot and it helped my confidence. 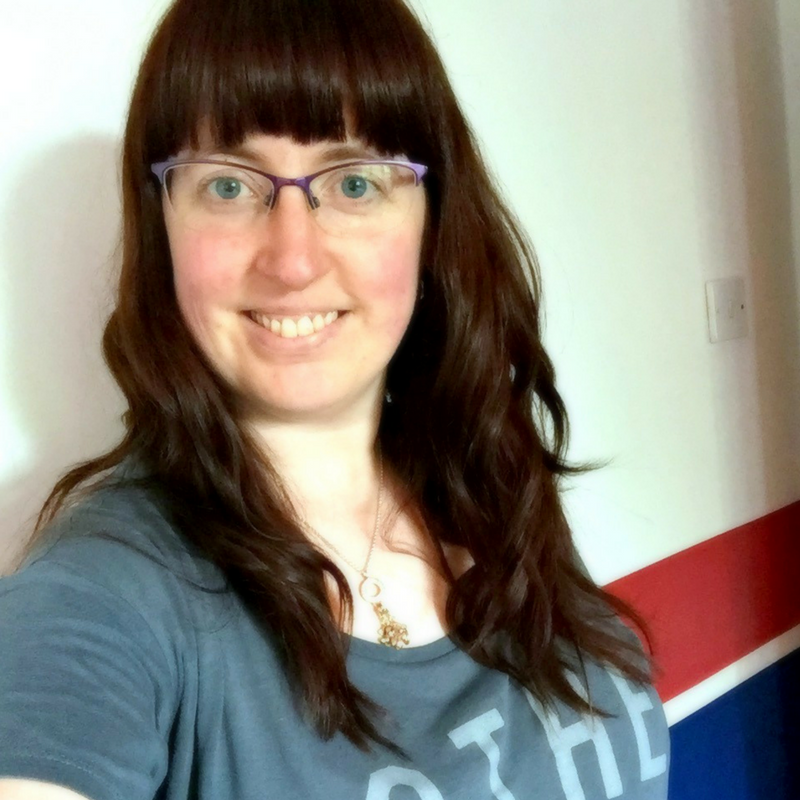 BML 16 (BritMums Live) was more about the people, meeting people I'd spoken to online hundreds of times, listening to other bloggers and their thoughts, finding like-minded people and knowing I was in the company of friends. They are a great way of meeting the people you interact with all the time and you may even learn a few things too. 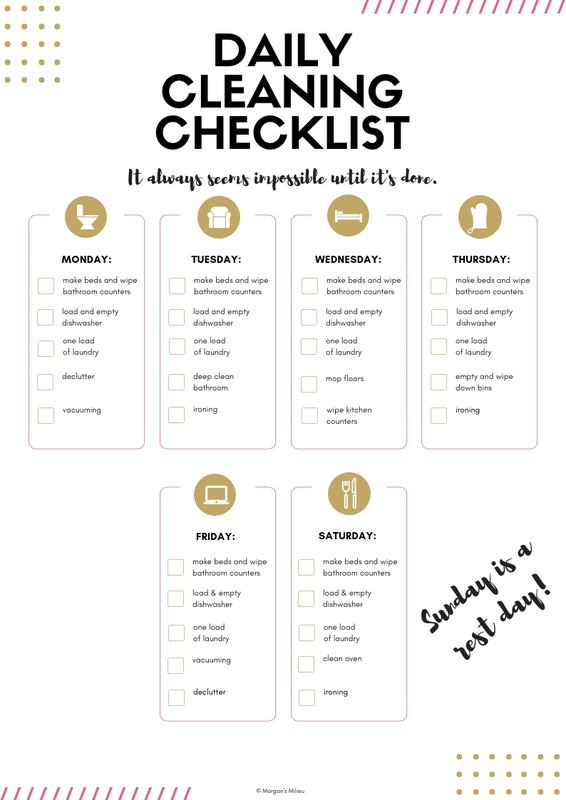 That's why I'll be going to Blogfest 2016 in a few weeks. 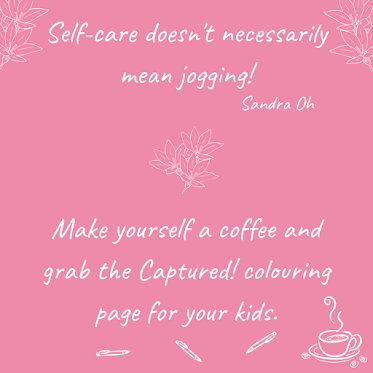 Both Stephanie and I would love to see you linking up to Post Comment Love.